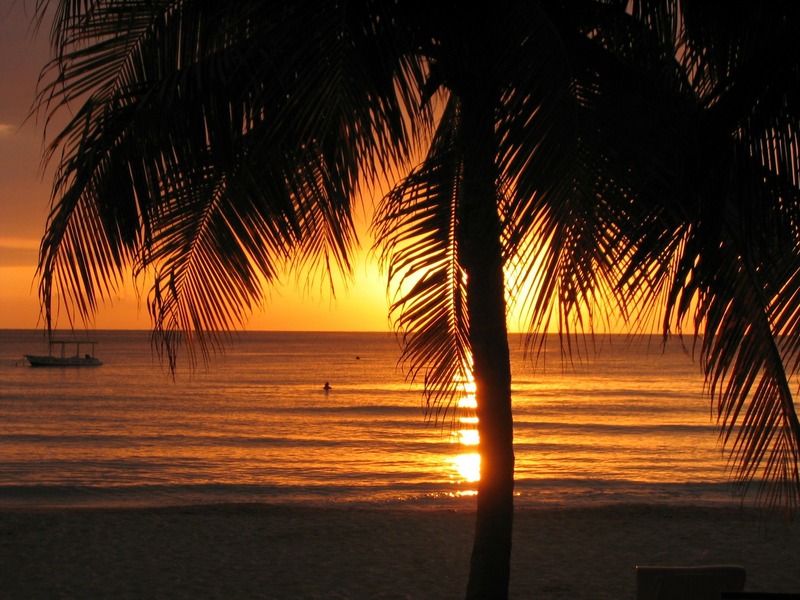 Thinking of booking a room at Couples Negril? We give a detailed breakdown of the good and the bad of one of Jamaica's top resorts. Thinking of booking a room at Beaches Negril Resort & Spa? We give a detailed breakdown of the good and the bad of one of Jamaica's top resorts. 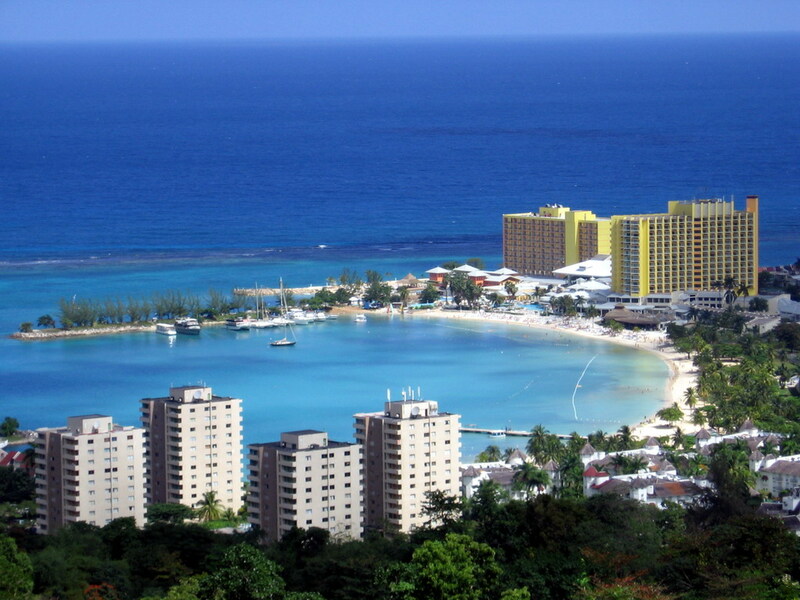 What are the best all-inclusive resorts in Ocho Rios? Here are 5 of the best resorts in one of Jamaica's most popular tourist destinations. Looking to enjoy a mature vacation in the Caribbean? Here's a breakdown of the best Adult-Only All-Inclusive Resorts in Jamaica for 2019. Looking to find one of the Best Montego Bay All-Inclusive Resorts in 2019? We have compiled a list of 5 of the city's top resorts. 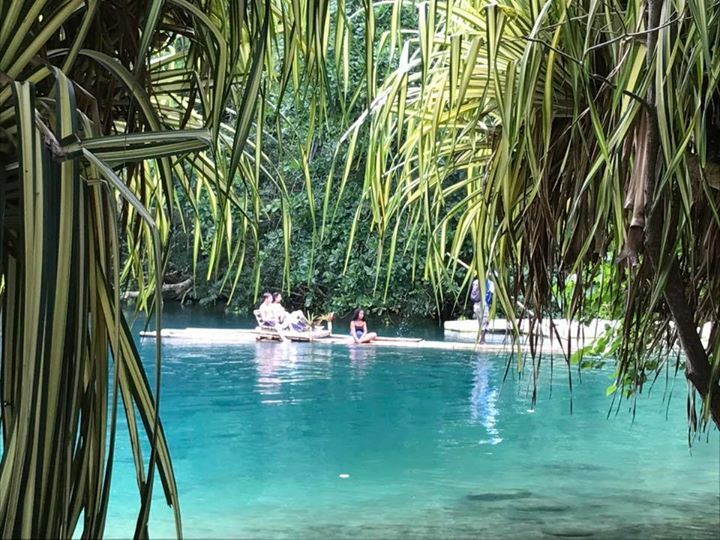 Bamboo Raftng on the Blue Lagoon in Portland…nothing more exotic and blissful. Change your World by sharing Ours…this is how we do it! 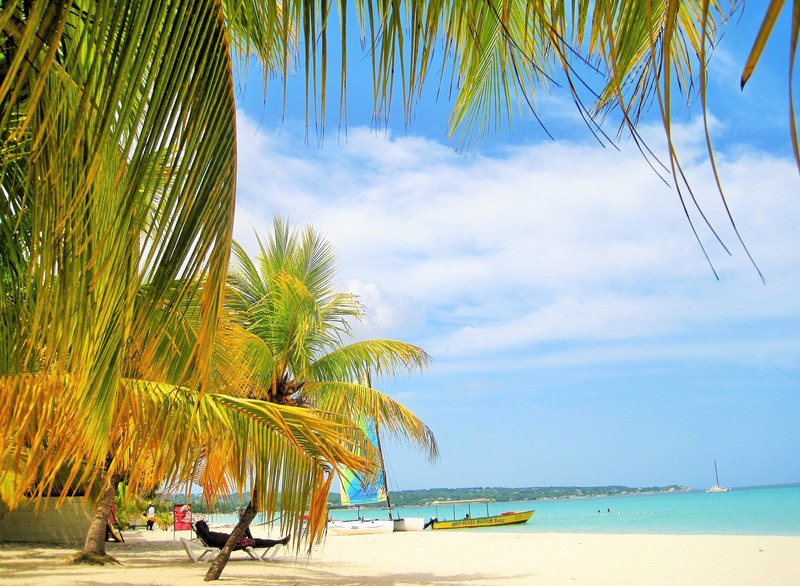 Stopped for lunch and some sparkling sun and beach time at Bamboo Blu, Ocho Rios. Change your World by sharing Ours…this is how we do it!